AXIOM - AC-510, ...Flat Table CNC Router with Tool Changer. 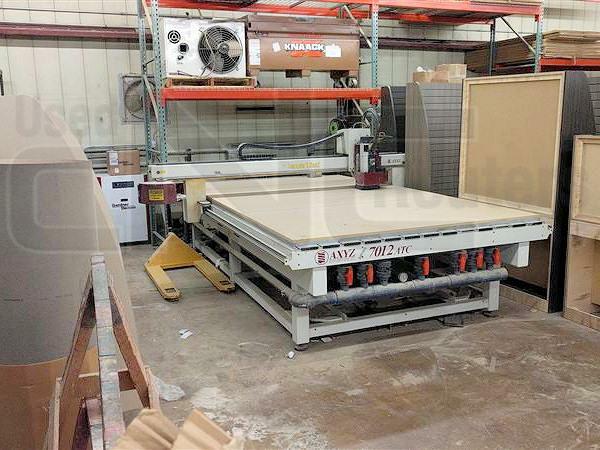 AXYZ AUTOMATION 4010 with 4' x 8' T-Slot Vacuum Table! Late model AXYZ AUTOMATION 4020 with a 4' X 20' table and ATC! 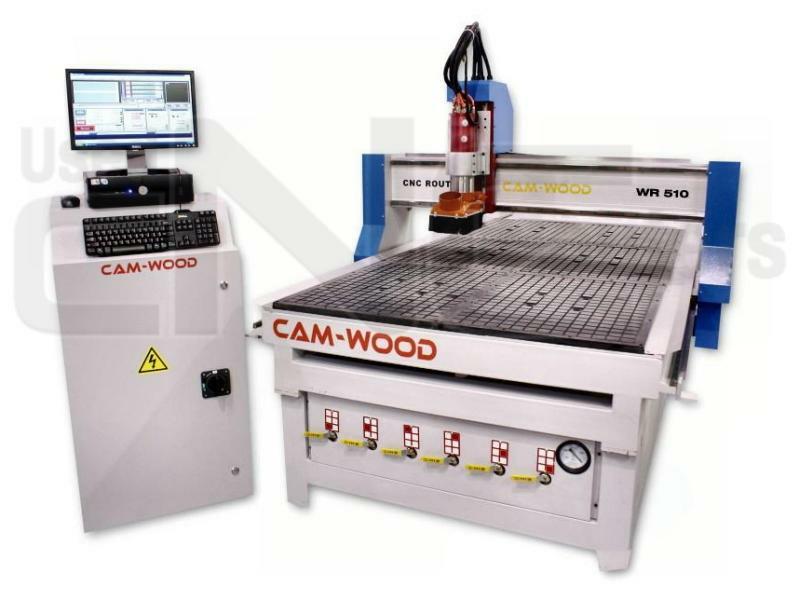 AXYZ AUTOMATION 7012 82" X 144" with ATC! C.R. ONSRUD "122C12" Twin-Table - inspect in EXF showroom! C.R. ONSRUD - "144G10", ...5 x 12 with ATC & Upgraded Control! FLEXICAM STEALTH 1530 60" X 120" with ATC!